The design or use of signs and symbols to pass a message to a group of people, mainly for marketing purposes, or some sort of promotion is called signage. A group or collection of signs may also be considered signage. Business Signage can be used for a number of functions, including providing information, fostering safe road practices and maintenance, giving directions, etc. Building Signage is one of the most familiar examples of the use of signage, however, signage can also be used for businesses advertising, to help promote their products and services, as well as to identify a company or brand. Signage is an important tool for every business because it offers brands a wide variety of functions, which can help in adding value to the brand. Are you looking to invest in signages for your business? 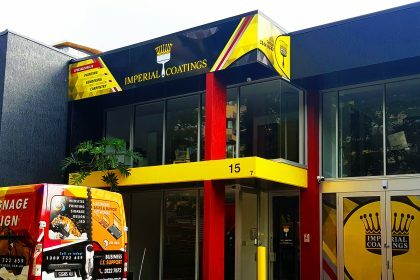 Here are some reasons why signage is important for your business. 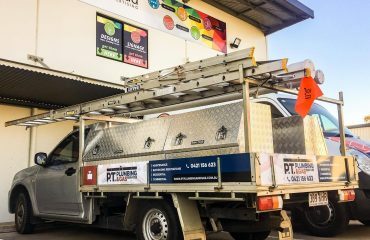 Erecting signage for your business can help increase the exposure it gets. Signage is designed in such a way as to capture the attention of a business target audience. Erecting signage can also help boost the publicity your brand gets, thereby driving more customers and clients to your business. Custom-made signage will help to set your company apart from the competition, as well as help your company build an exclusive brand. It is, however, important to note that to have a signage that can set you apart from others; you need to hire a professional designer to help you achieve such a feat. A meeting with a highly creative signage designer, such as Procloud Signage designers, will provide you with options that best work for your brand. In the marketing industry today, signage is one of the most cost-effective marketing strategies. This is because, after the initial cost of designing and erecting a signage, there are no other costs involved with maintaining them. They simply just remain there, except of course an external factor such as crashes or physical uprooting comes into play. 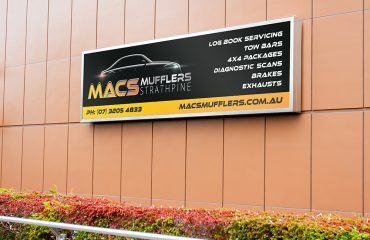 With signage, your business is advertised all year round. When they are erected in a public space where they can reach thousands of people, it makes for an excellent marketing strategy. Signage can promote and advertise your business or brand every day, for years, provided the structure remains intact and in place. Signage in addition to being used outside can also be used indoors as well. 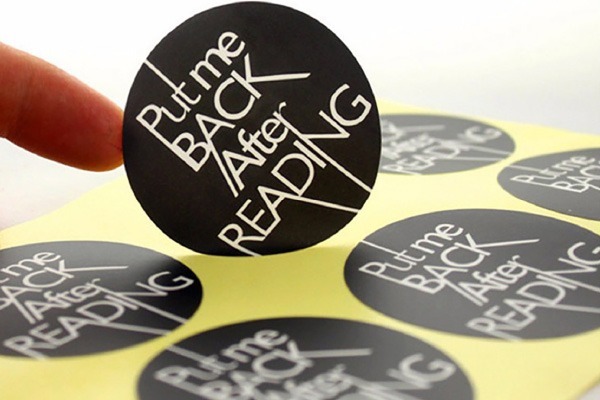 For business owners with limited number of staff tending to other activities, signage can be used to pass information to customers. Business owners can use signage to state the company’s vision and mission statements, as well as services that the brand offers. Signage can also be used to inform customers about products and services offered, as well as how much they cost. 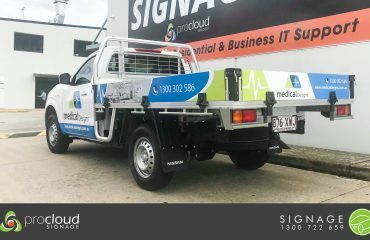 ProCloud Signage designs, prints & installs the best commercial building signage to businesses in Brisbane. 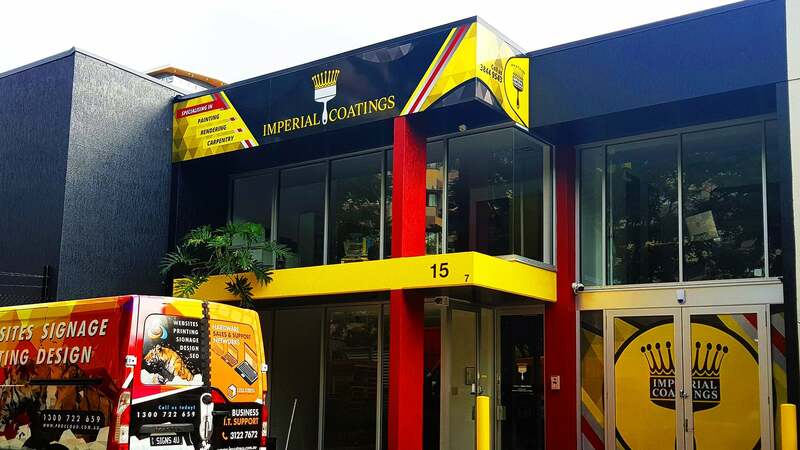 Our team of designers & printers use the latest technology & best materials to create outstanding building signage for any type of business premises: factories, shops, offices, cafes, restaurants & many many more. We’ll create something that’ll get you noticed & make you stand out from the crowd.